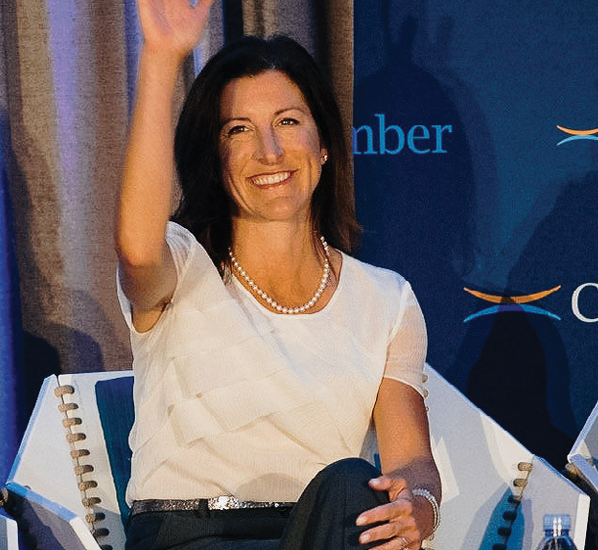 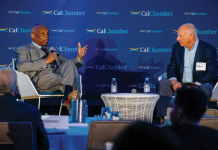 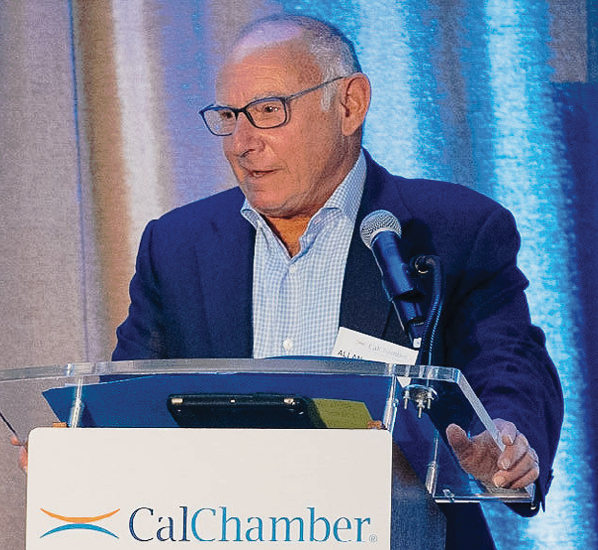 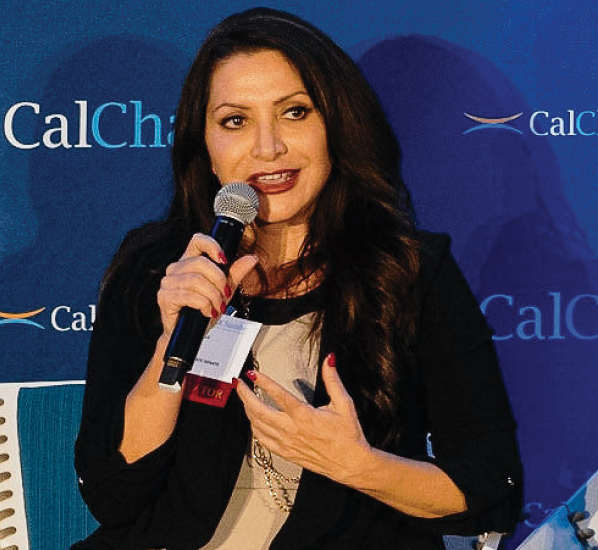 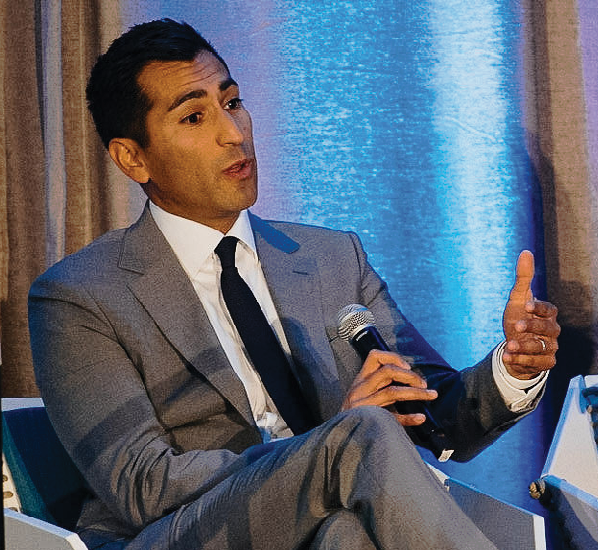 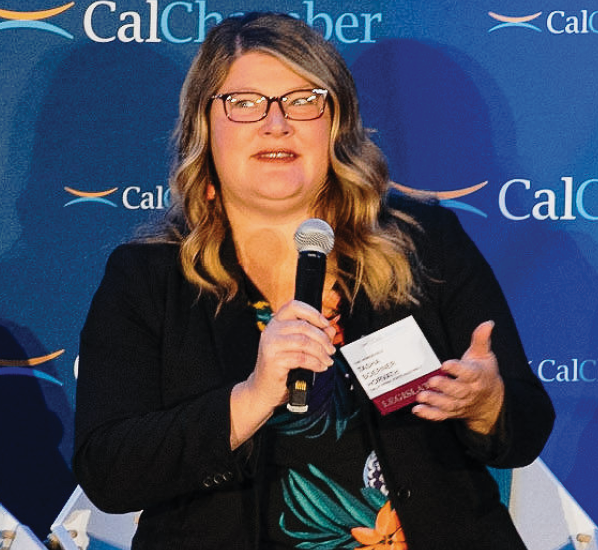 An opportunity to get better acquainted with members of the 2019 legislative freshman class was among the agenda items on the first day of the 2018 California Chamber of Commerce Public Affairs Conference on November 27 in Huntington Beach. 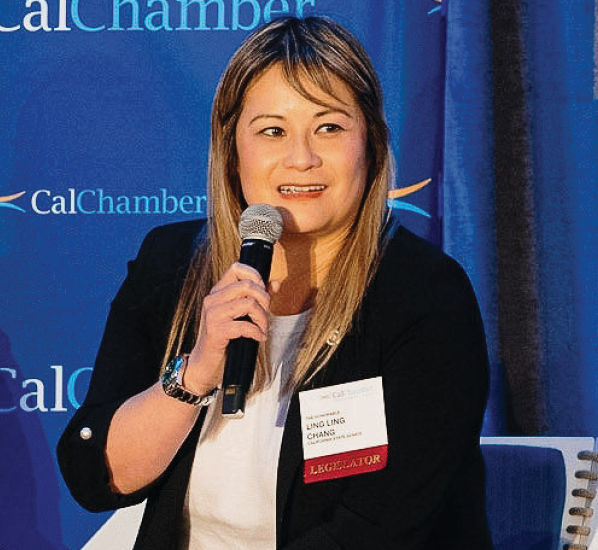 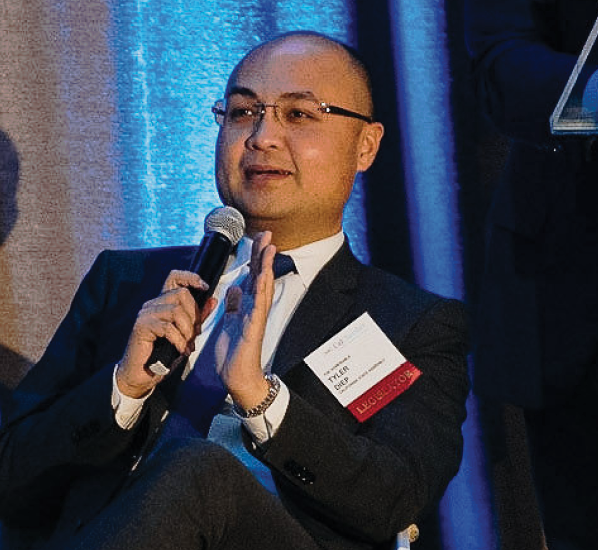 CalChamber President and CEO Allan Zaremberg served as moderator of the “New Kids on the Block” legislative panel (see photos below), which also included current Senator Ling Ling Chang, a previous Assembly member who took office following a special election in June. 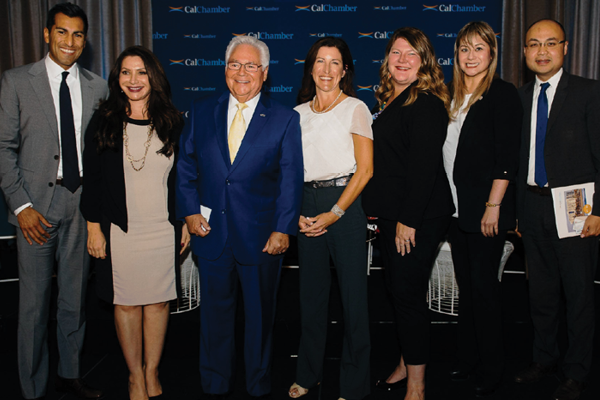 More conference photos will appear online and in the next edition of Alert. 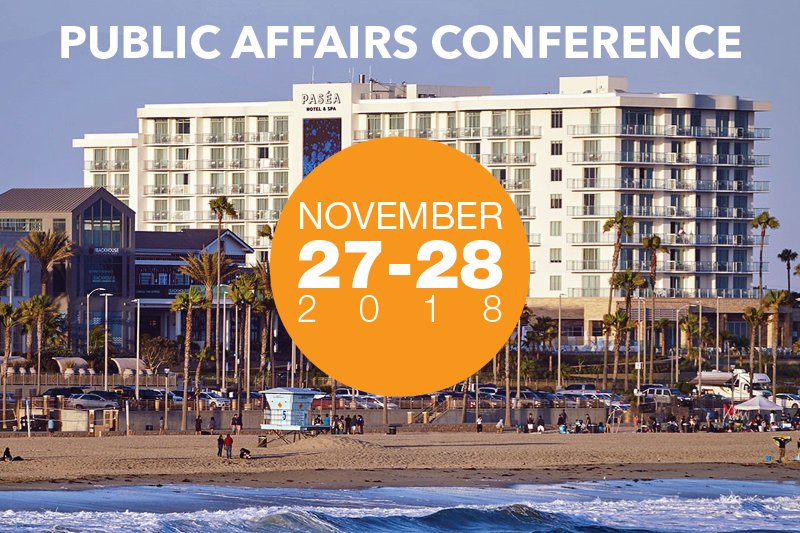 See #PAConference18 for tweets posted during the conference. 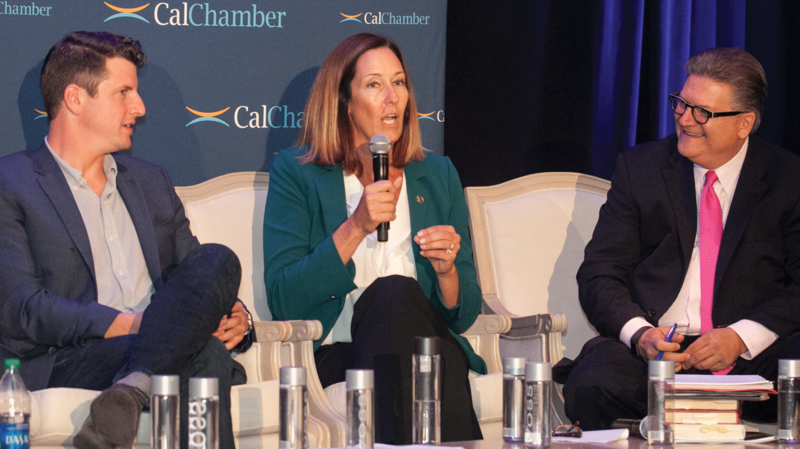 An afternoon session on the first day of the CalChamber Public Affairs Conference on November 27 gives attendees a chance to get better acquainted with (from left) Assemblymember-elect Robert Rivas (D-Hollister), Senators-elect Susan Rubio (D-Baldwin Park) and Bob Archuleta (D-Pico Rivera), Assemblymembers-elect Cottie Petrie-Norris (D-Laguna Beach) and Tasha Boerner Horvath (D-Encinitas), Senator Ling Ling Chang (R-Diamond Bar) and Assemblymember-elect Tyler Diep (R-Westminster). 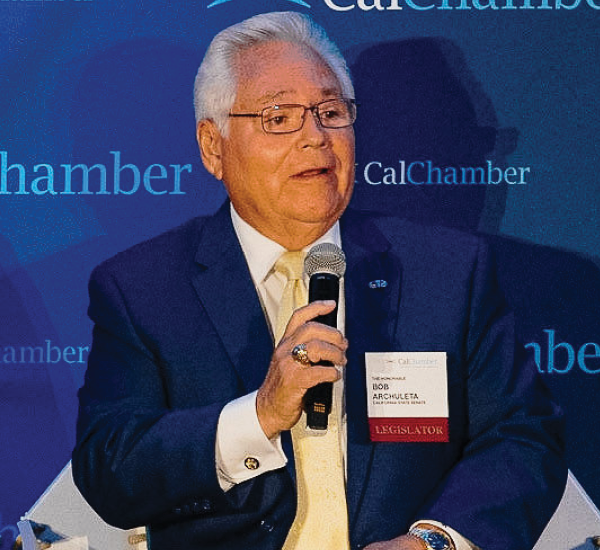 Newly elected and returning legislators will convene in Sacramento on Monday, December 3.